You are here: Home / Free / Get Your Free Newsletter! Want to be a better business writer? Like to get the salary you deserve? Please sign-up here. No strings attached. Opt out any time. 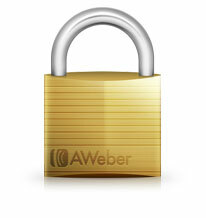 We use Aweber to send the emails, one of the web’s most trusted email marketing companies. It’s short, useful, and full of tips you can use straightway.